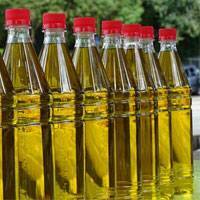 Vegetable oil is a product made from oily raw material by extrusion and extraction processes. 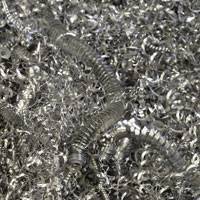 A combination of these methods is used slightly less often: the first stage is extrusion, and the second one is extraction. The extrusion process involves pressing of oily raw material from pre-treated sunflower seeds. Extraction is based on diffusion and involves recovery of oily material using extraction hexane. 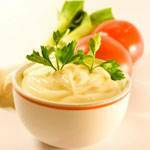 Vegetable oil degumming is the removal of phospholipids from the crude product. Those are fat-like substances, highly valuable biologically. 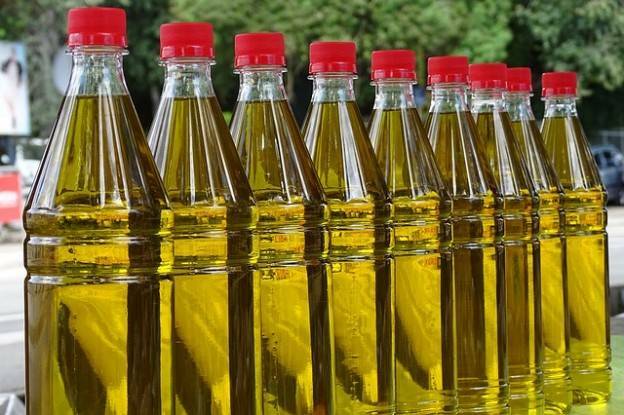 Actual content of phospholipids in vegetable oil varies from 0.2 to 4.5% and depends on the specific substance and the method of oil production. Immediately after oil extraction, phospholipids are solved in the oil, but can lose that solubility in storage and precipitate, clouding the product. 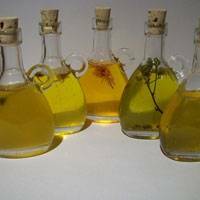 Vegetable oil is a made from seed feedstock by pressing or extraction. Combined method, where pressing is used initially, followed by extraction, is somewhat less common. The process of pressing the oil involves subjecting the prepared seeds to high pressure. Extraction is based on diffusion and involves extraction of oil by extraction solvents (hexane). One of the possible applications of vortex layer generators is the processing of liquid phase and heterogenic systems. This equipment allows to intensify processes in various industries: food production, chemical, microbiological, petrochemical, etc.